If your Q4 ends next week, you may still have time to pull off a fourth-quarter comeback worthy of Tom Brady. We’ve found the best sales stories from the past week to help you get there. Nothing feels worse than finally penetrating a top account after months of prospecting…only to find out you weren’t dealing with the actual decision-maker. Fortunately, when other salespeople make mistakes, we can learn from them. Many consulting firms and large companies have started to instate term limits for their CEOs to encourage diverse and updated perspective. Will this trend migrate to sales? Term limits could help ensure that effective sales leaders maintain their quality over time. Here’s a tactical overview of how sales leaders can maintain longevity, without sacrificing relevance. There’s a lot more to evaluating salespeople it than just quota attainment and the sheer number of phone calls made per day. Unsurprisingly, quality means a lot more than quantity, and while some items on this list are obvious, others deserve consideration when it’s time for performance reviews. 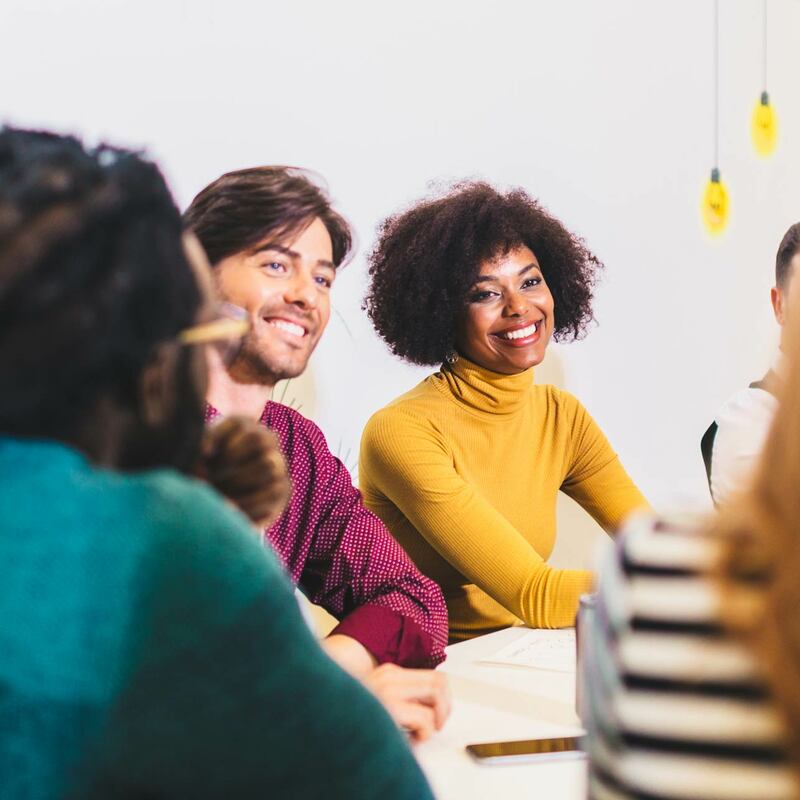 Talented salespeople share a lot of common traits, and it’s up to sales managers to identify them and build great sales teams around those core skills. Some may be better at dealing with systems components, like finding new leads and upselling, while others may be better at leading conversations with clients and negotiating with them. Here’s how they break down—and why they matter. Looking for your next role? Here are some hand-picked gigs we’re excited about.